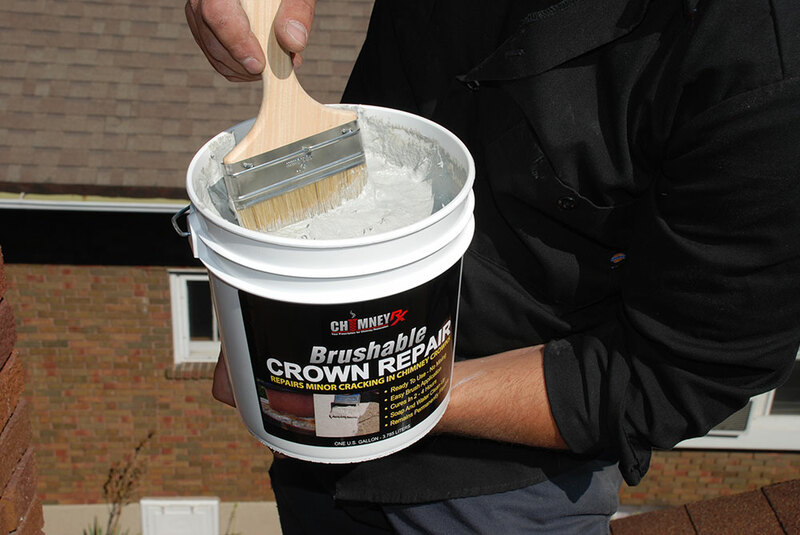 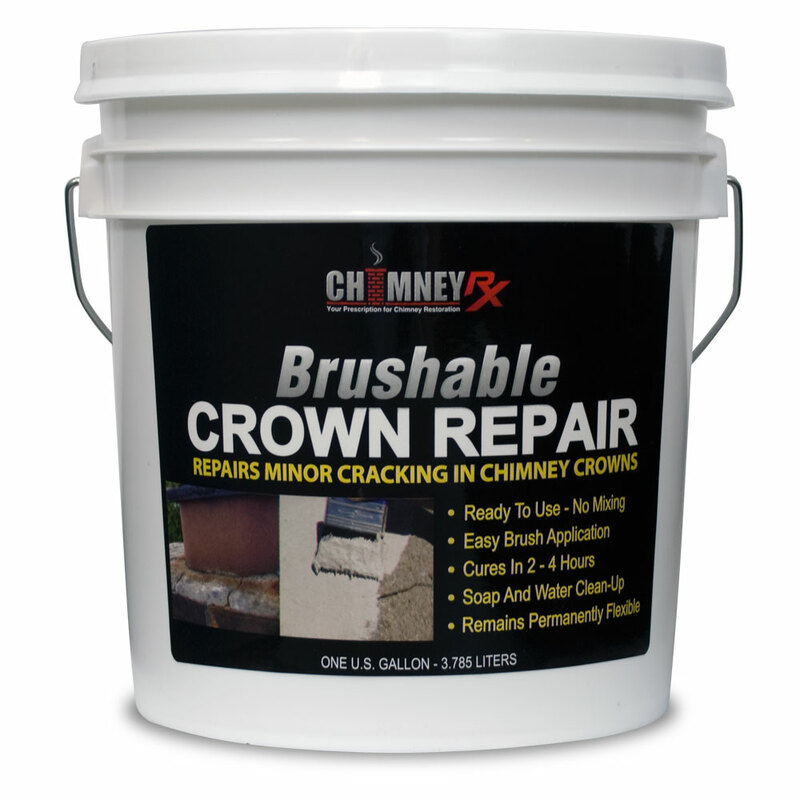 ChimneyRx Brushable Crown Repair is a fast setting elastomeric coating that forms a flexible waterproof membrane. 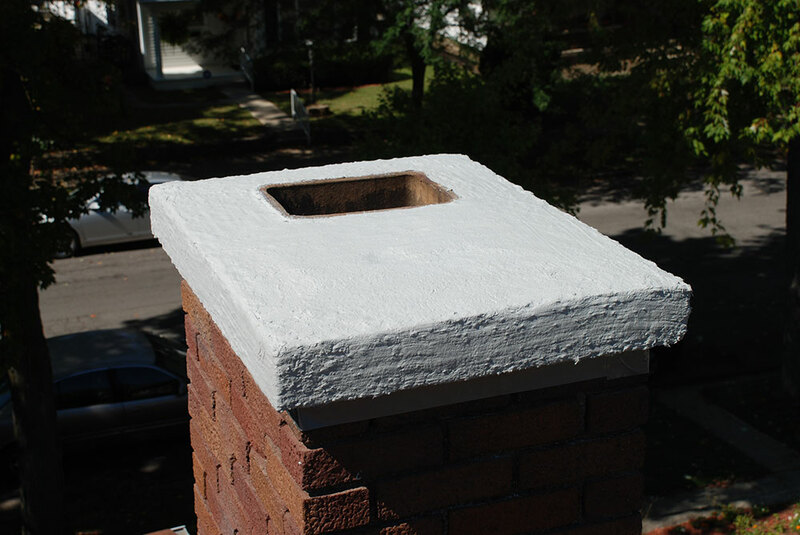 It’s specifically formulated to repair and protect chimney crowns from water intrusion. 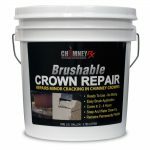 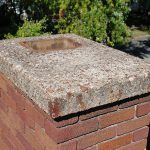 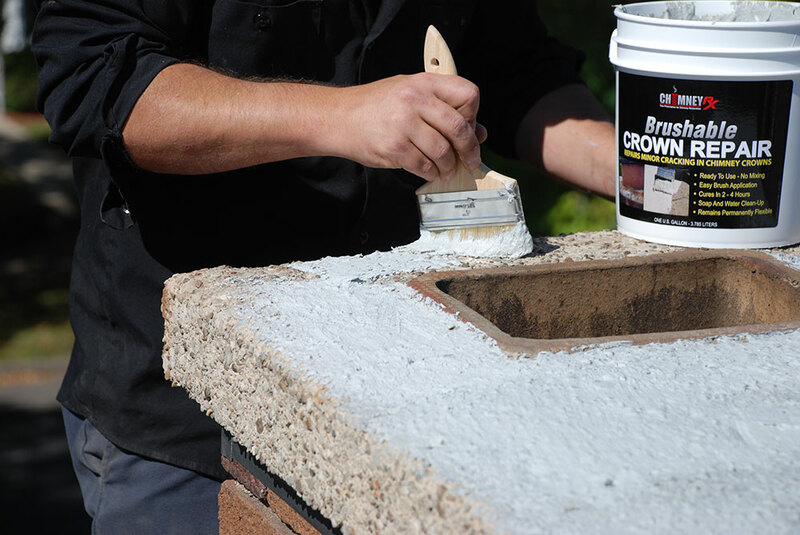 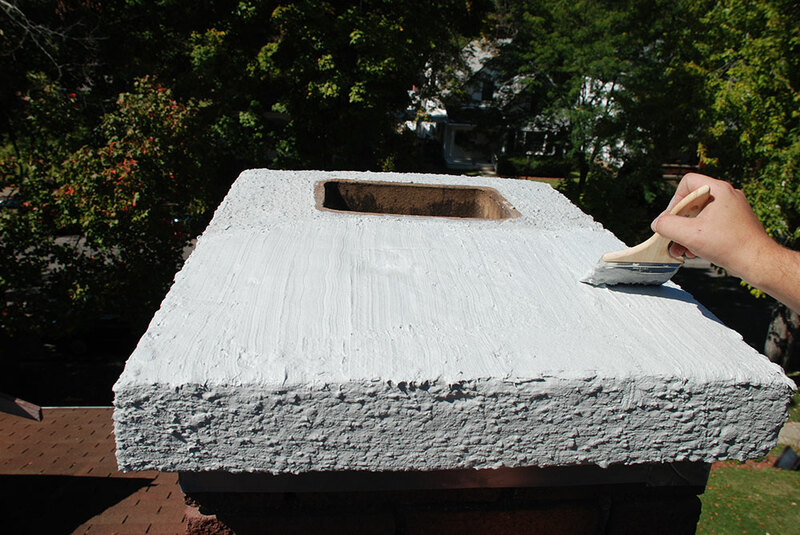 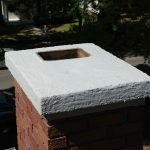 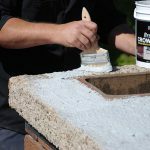 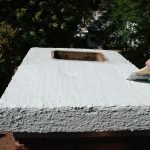 ChimneyRx Brushable Crown Repair is a masonry chimney crown repair product that is easy to apply with a 3″ or 4″ paint brush. 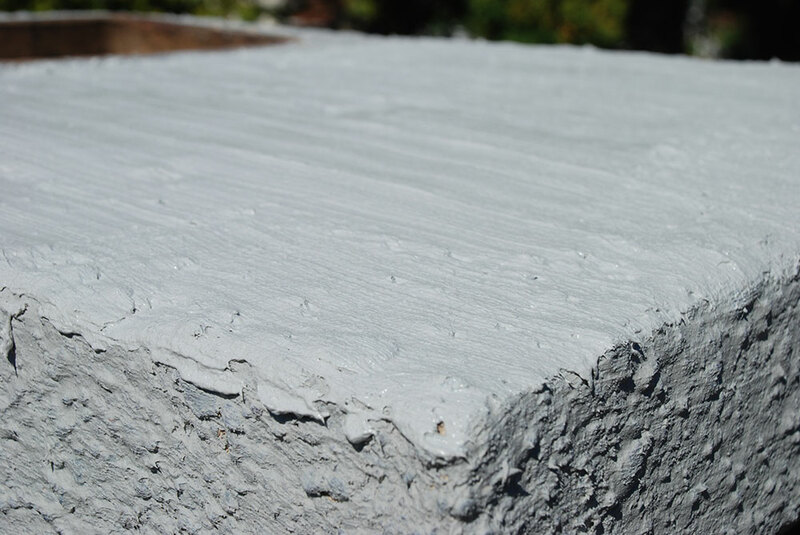 It’s very durable and requires no mixing or special bonding agents. 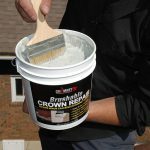 The compounds are all solvent-free and will not harm the environment. 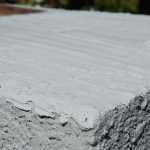 It completely cures in 2-4 hours depending on the temperature and humidity and covers approximately 40 square feet per gallon. 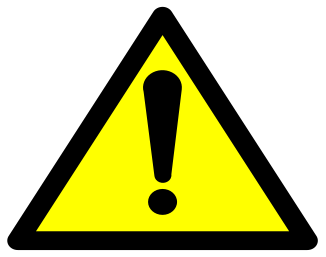 WARNING: This product can expose you to chemicals including quartz and benzophenone, which are known to the State of California to cause cancer. 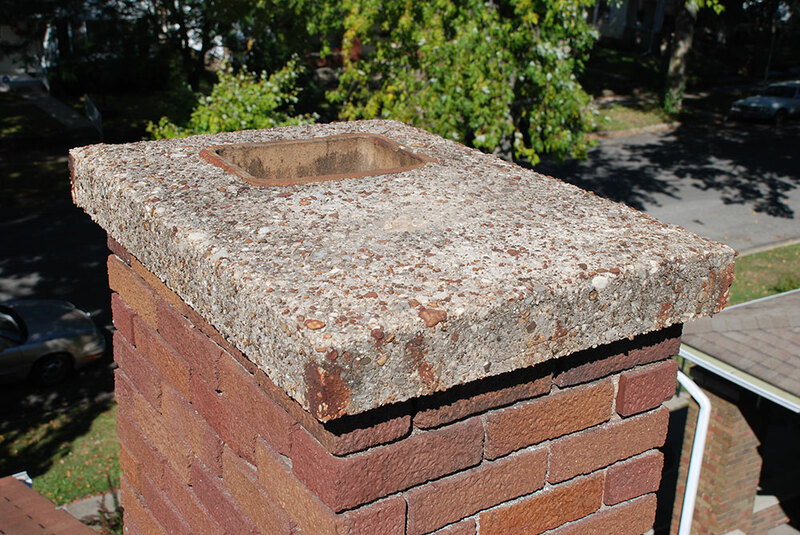 For more information, go to www.P65Warnings.ca.gov.